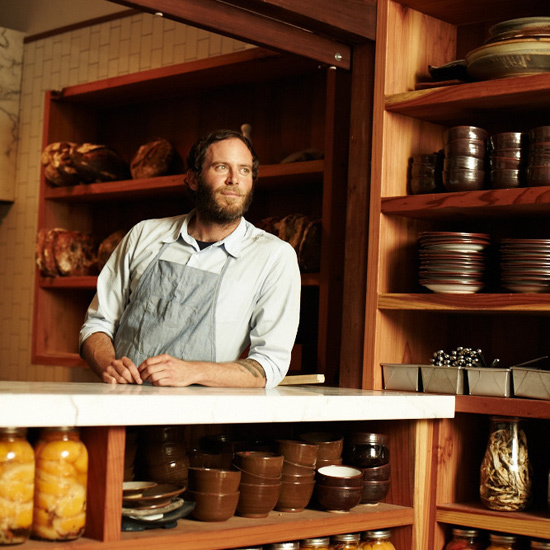 Baker Chad Robertson's tour of San Francisco's best foodie street, Valencia Street, includes where to go for a vegetable feast and a chocolate factory. Renowned baker Chad Robertson opened this restaurant with his wife in 2005; last year, he hired chef Nicolas Balla, who recast the menu as Eastern European. Most of the food (herring with creamed onions, potato flatbread with sour cream) comes with Robertson’s delicious bread, which also figures large at the restaurant’s new sandwich bar. 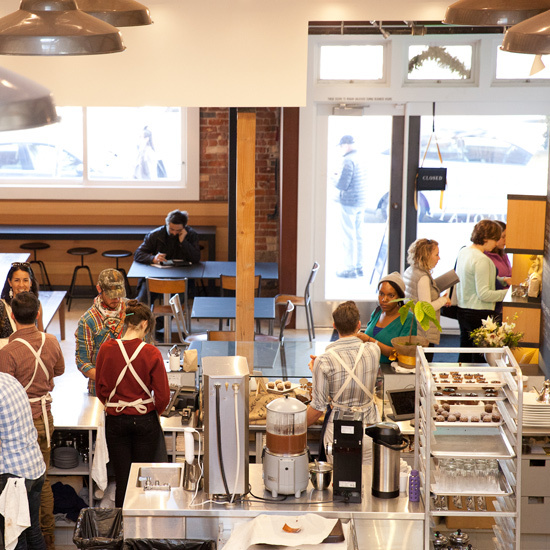 561 Valencia St.; bartartine.com. 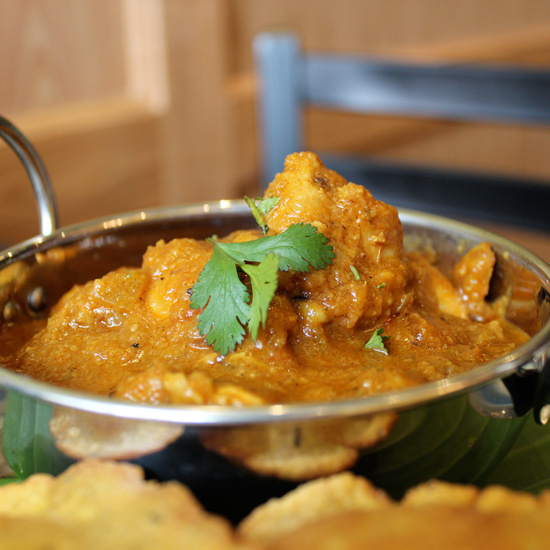 “This kind of Indian cuisine, from the Konkan Coast, is something that’s new to San Francisco. We order the seafood curries for staff lunch.” 525 Valencia St.; gajaleesf.com. “They’re our neighbors and good friends. It’s a great place to have cocktails and bar snacks, like pork jerky.” 557 Valencia St.; locandasf.com. “This outpost of a New York City mini chain is beautiful. 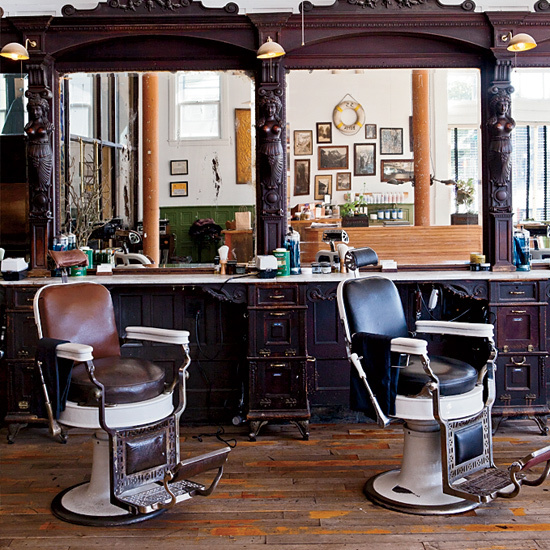 The barbers cut our baristas’ hair, so we have a trade going with them.” All of the wooden barber stations come from a 20th-century barber shop in Austin. 696 Valencia St.; fscbarber.com. “This café has really taken off; people go for a glass of wine and a cheese plate, or maybe mac and cheese or a grilled cheddar-chutney sandwich. 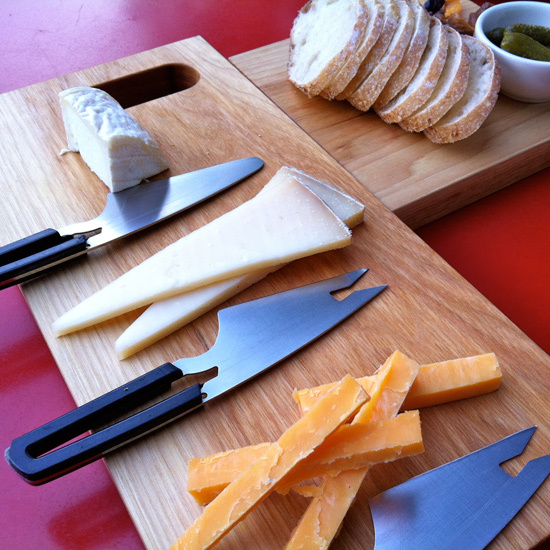 The cheesemongers who work there are really sweet.” 736 Valencia St.; missioncheese.net. “This from-scratch chocolate factory uses single-origin beans, so they don’t blend cacao from different places. I’m not sure how important that is, but the chocolate is really good! The letterpress labels are beautiful, too.” 740 Valencia St.; dandelionchocolate.com. 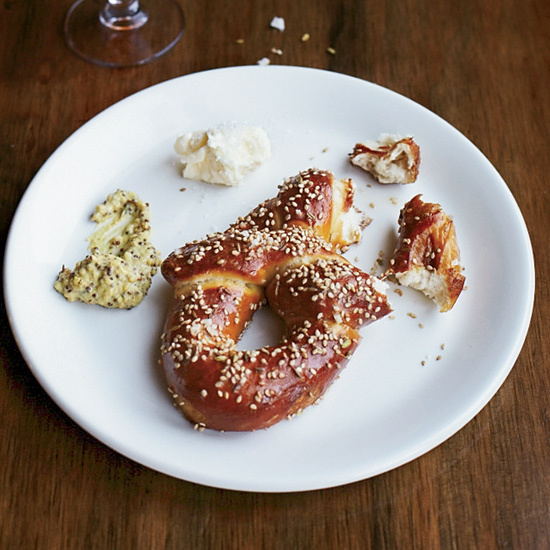 “William Werner takes classic pastries and adds savory elements. 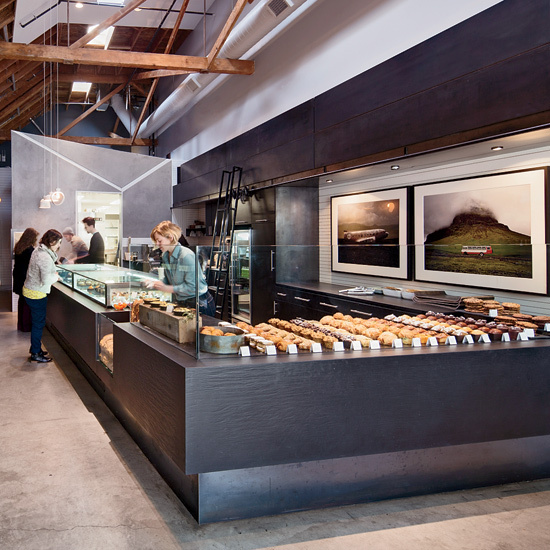 Everyone likes the sausage-flecked muffin stuffed with an egg.” Architect Zack de Vito designed the space, including a 20-foot pastry case. 746 Valencia St.; craftsman-wolves.com. 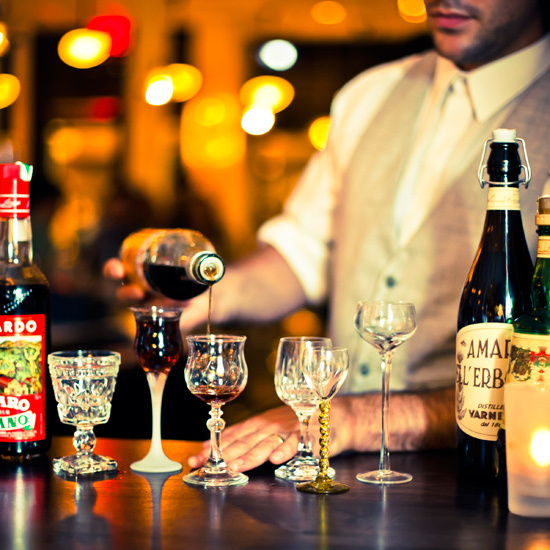 “The owner is the amazing sommelier David Lynch, so there’s high-quality wine, but in a casual setting. Chef Bill Niles was sous-chef at Bar Tartine, and he can cook steak beautifully.” 1270 Valencia St.; stvincentsf.com.